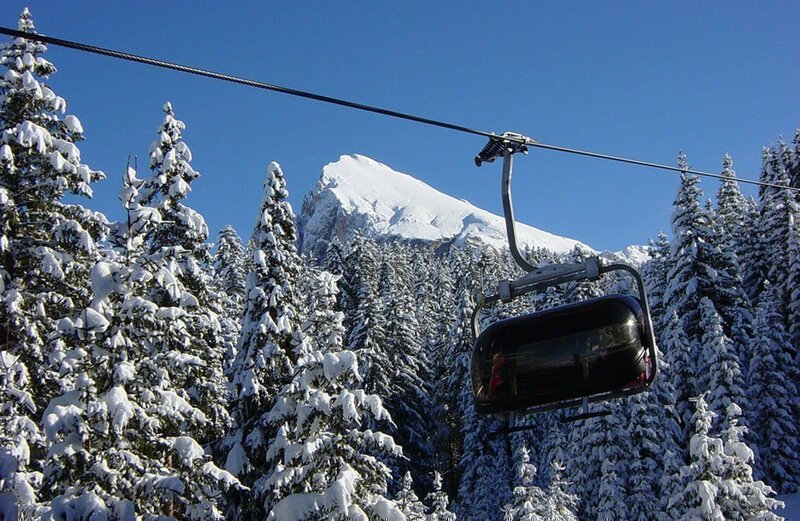 The Florian lift is a modern four-seater chair lift with protective hoods, which will quickly bring you from the valley station in Saltria to the Williamshütte at an altitude of 2100 metres above sea level. 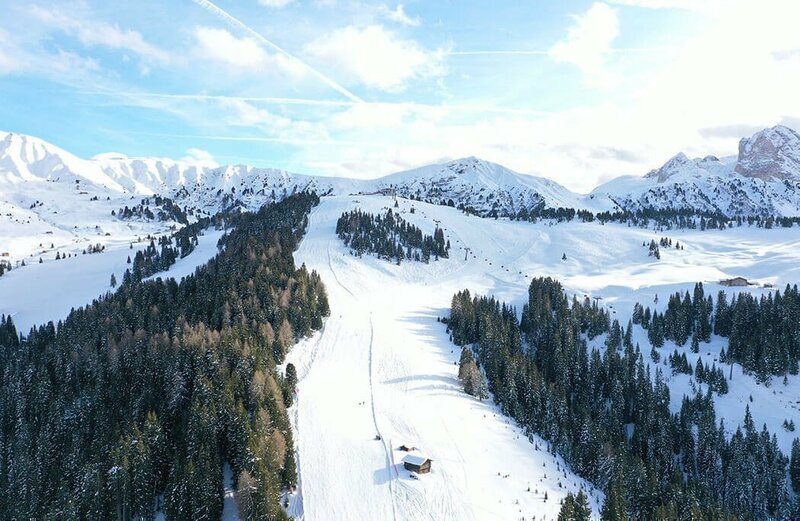 Once there you can enjoy the fantastic panoramic view that stretches from the Seiser Alp and the Plattkofel and Langkofel mountains to the Sarntal, Ötztal and Zillertal Alps. 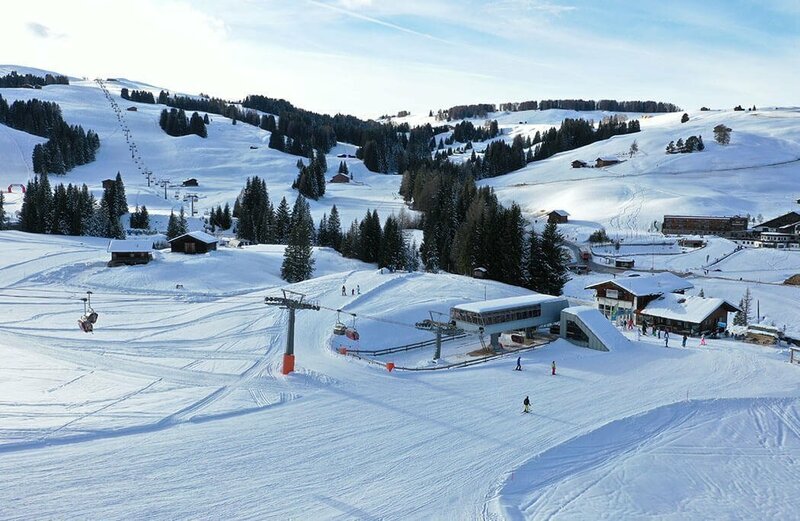 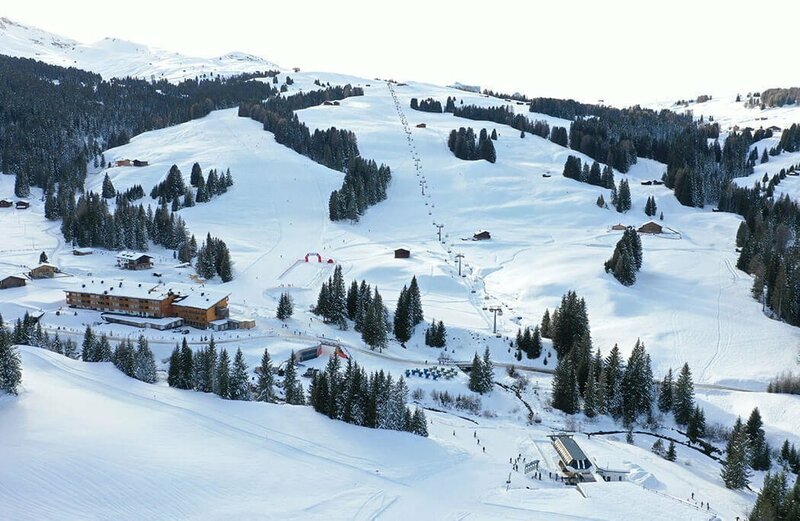 In winter one of the most beautiful ski runs on the Seiser Alp starts here, plus there is an inviting well-groomed toboggan run for all the family, and winter hiking trails that snake through the snowy winter landscape. 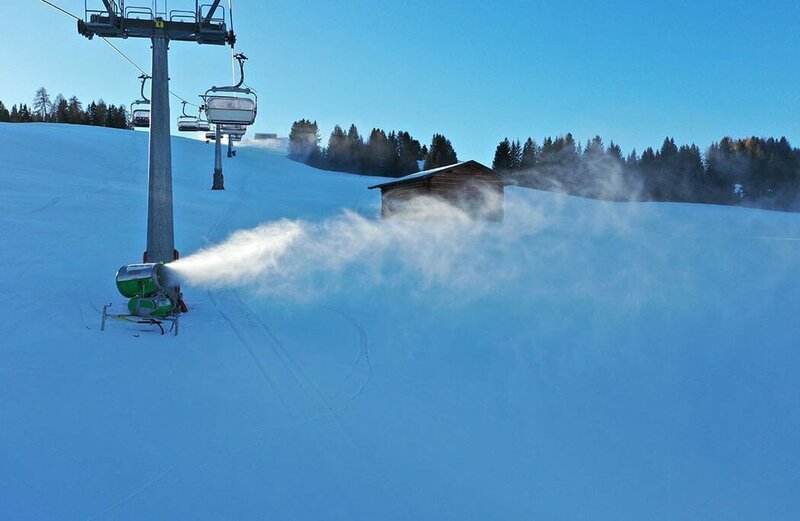 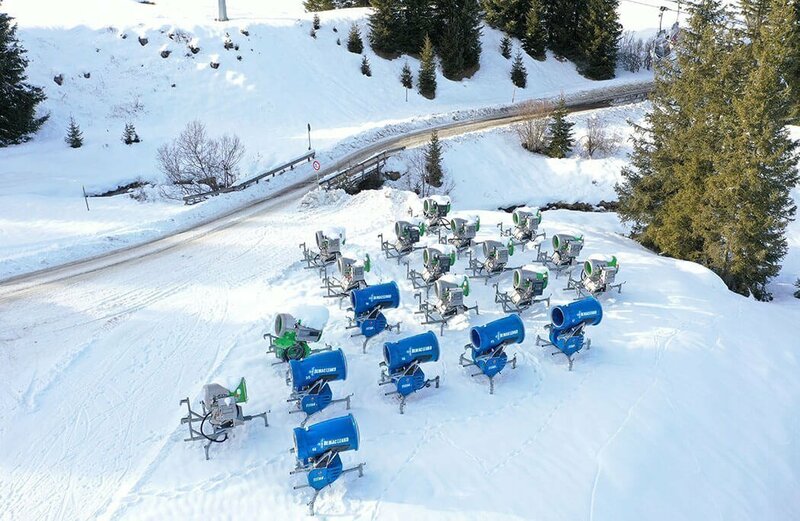 The slopes are groomed daily using artificial snow machines and the most up-to-date piste machines. 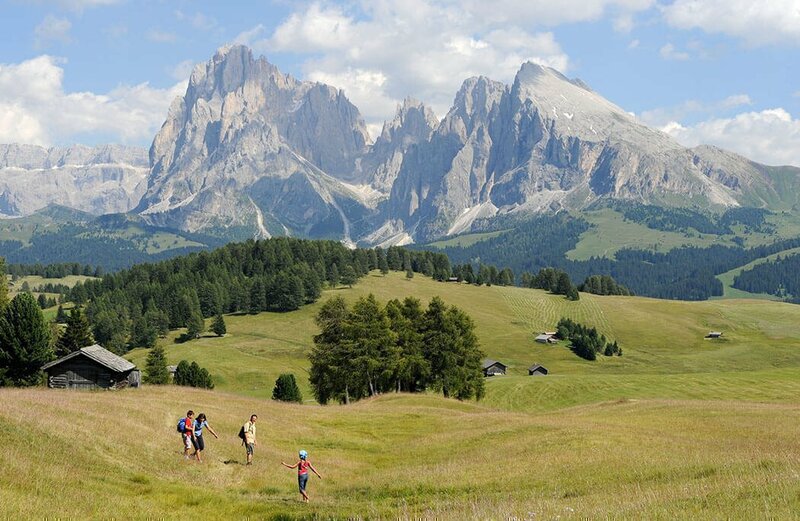 In summer the range of hiking options is simply endless. 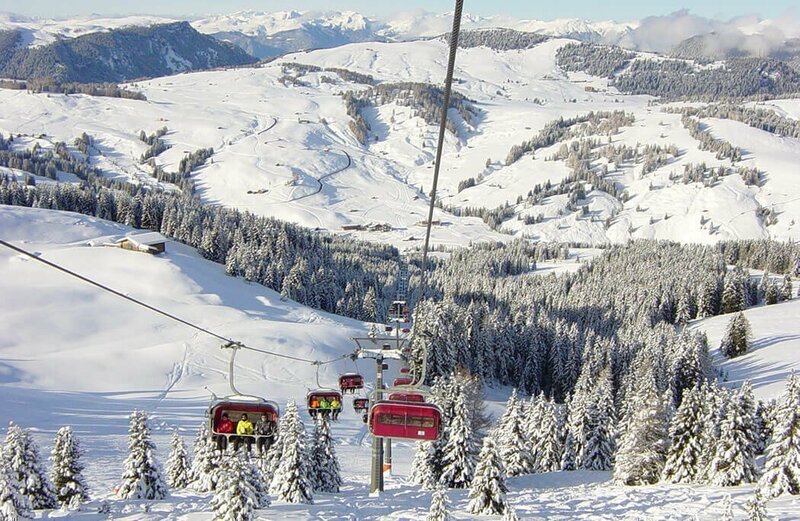 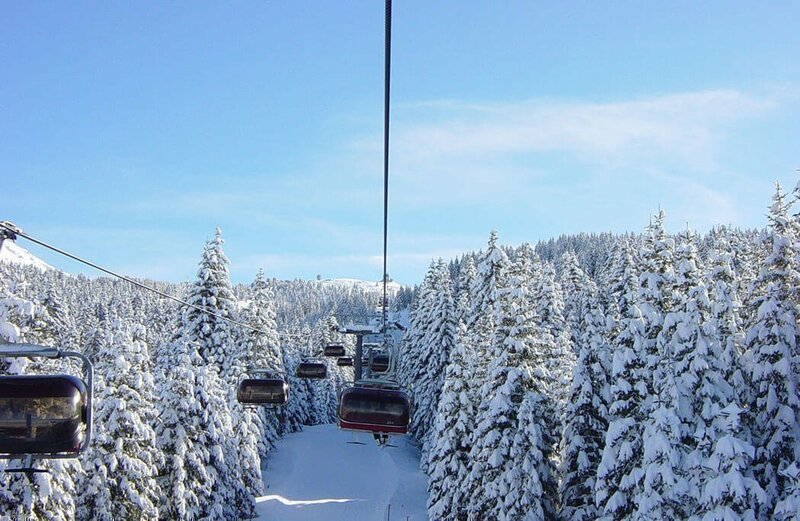 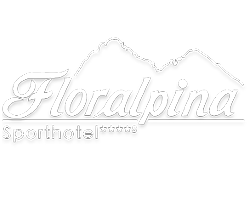 The Floralpina lift was upgraded in 2004 from a button lift to a four-seater chair lift with protective hoods. 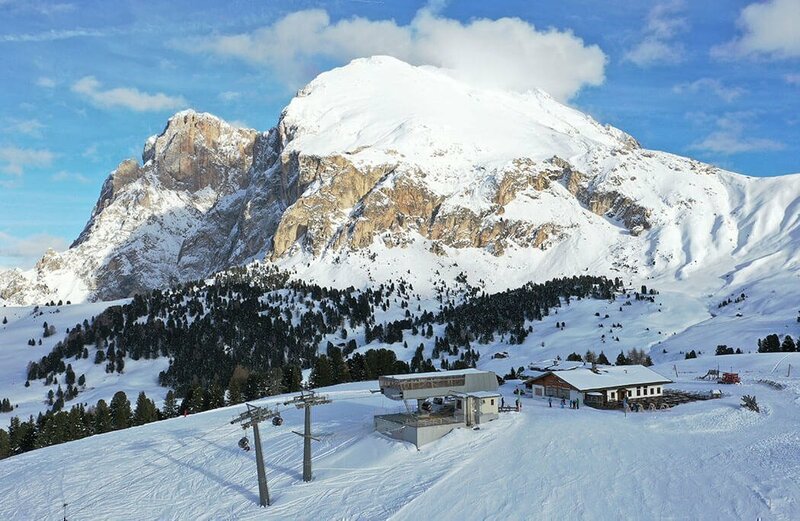 It links Saltria with the Goldknopf lift, thus providing access to the Seiser Alp and Gardena Valley ski carousel as well as the Sella Ronda. 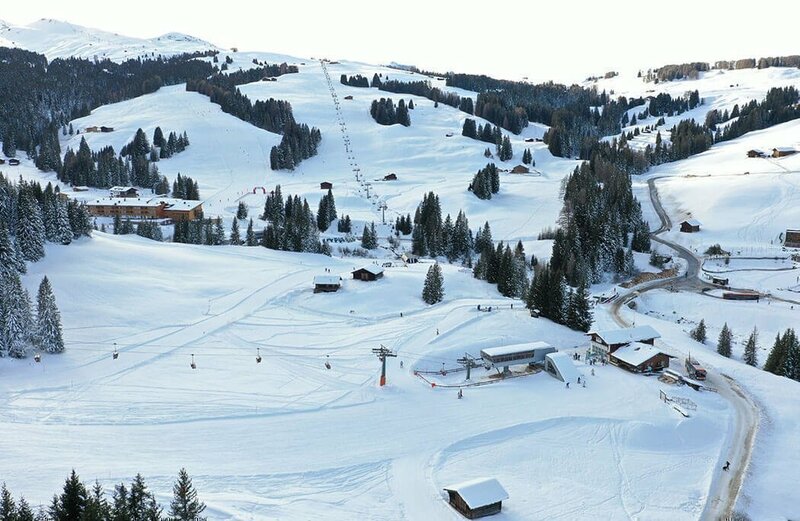 The perfectly groomed piste means that you can quickly ski down the mountain and provides a connection to the rest of the Seiser Alp. 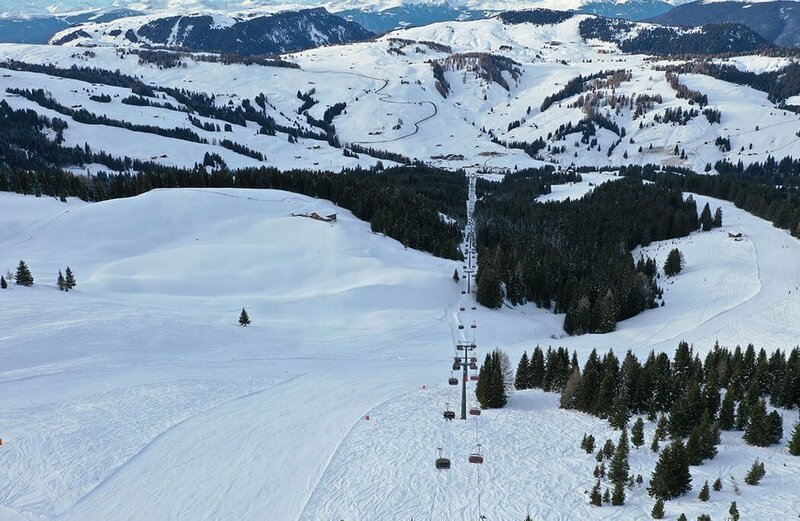 The two lifts are connected to one another by a conveyor belt. 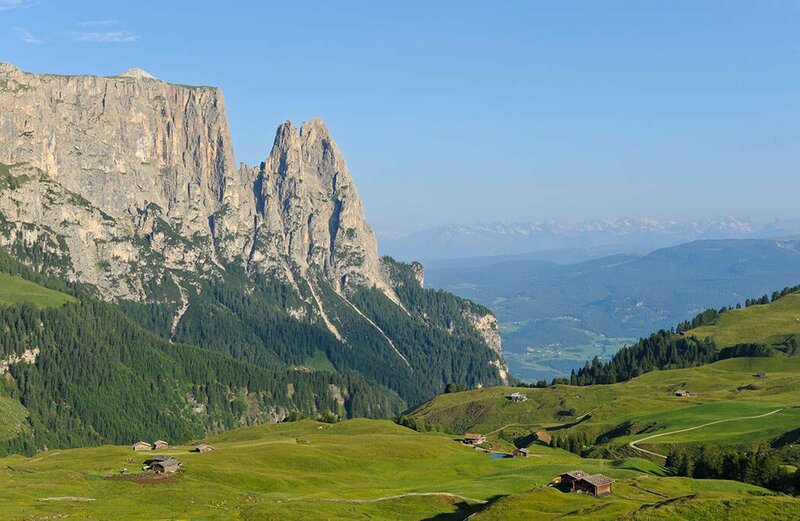 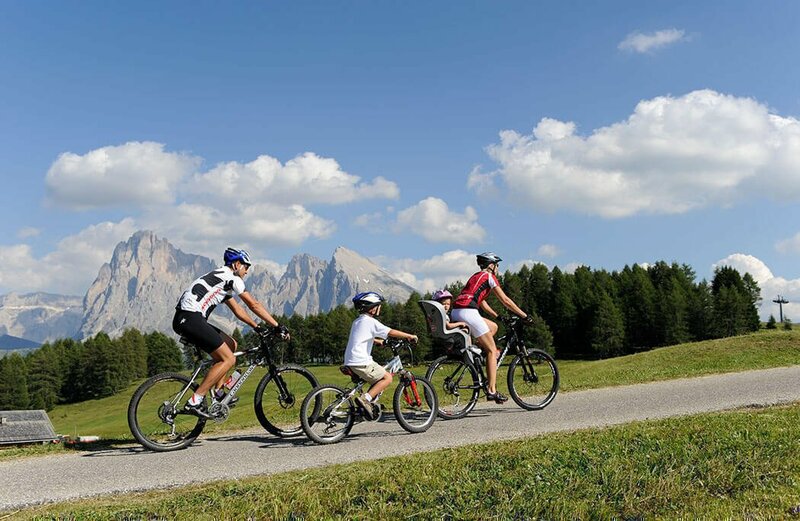 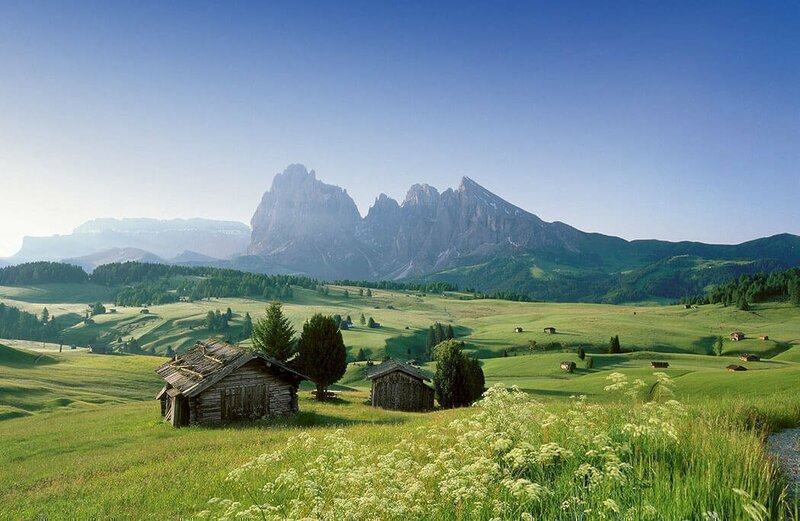 The Seiser Alm in summer, a fairy-tale world situated at 2000 m above sea level in the middle of the Dolomites. 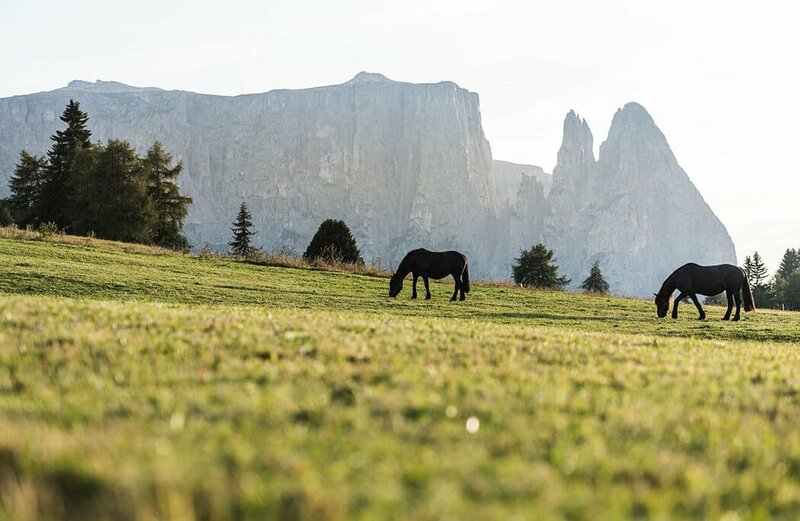 In summer, Europe ’s biggest plateau with over 300 km of hiking trails offers nature lovers and sport enthusiasts numerous romantic refuges which invite to stop for a rest as well as a lot of sun and an amazing alpine panorama. 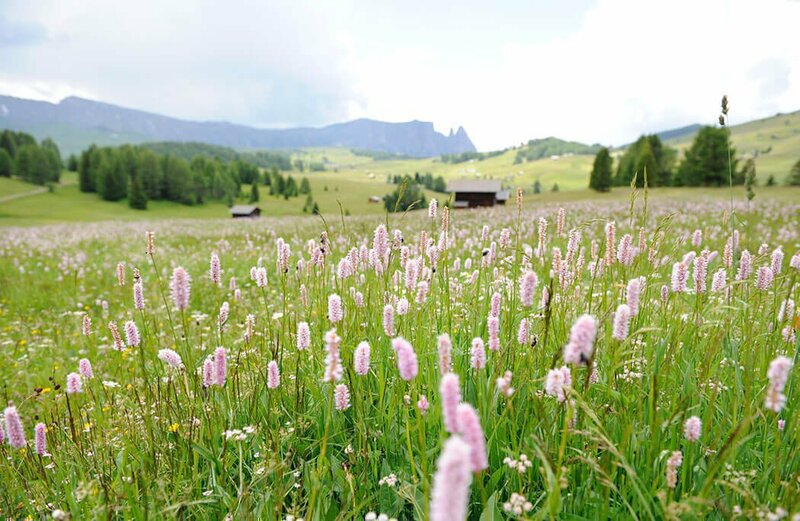 It is possible to explore the alpine pasture by feet or by mountain bike; the roadblock avoids the car traffic. 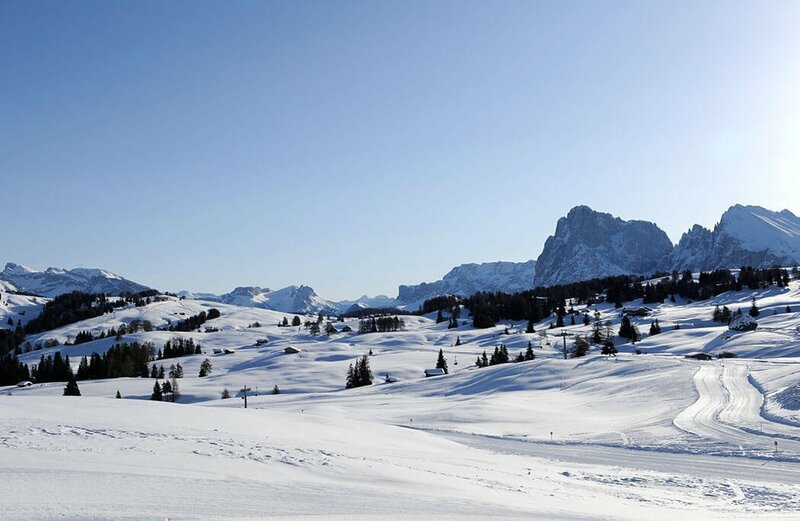 The fresh and clean air, the babbling brooks, the silent forests and the shy animals give the Seiser Alm a unique charm and character. 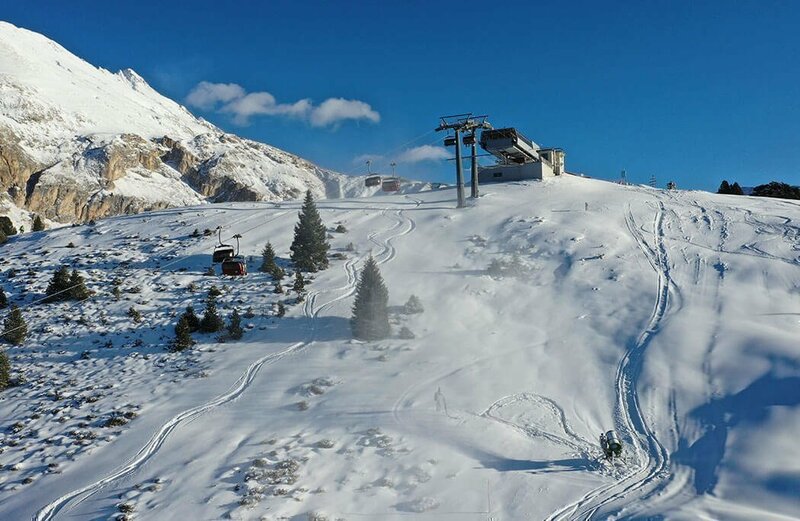 The Florian lift enables you to reach the Williamshütte quickly and easily, from where you can begin your hike or where you can finish it in the late afternoon before gently floating back down to the valley with the lift. 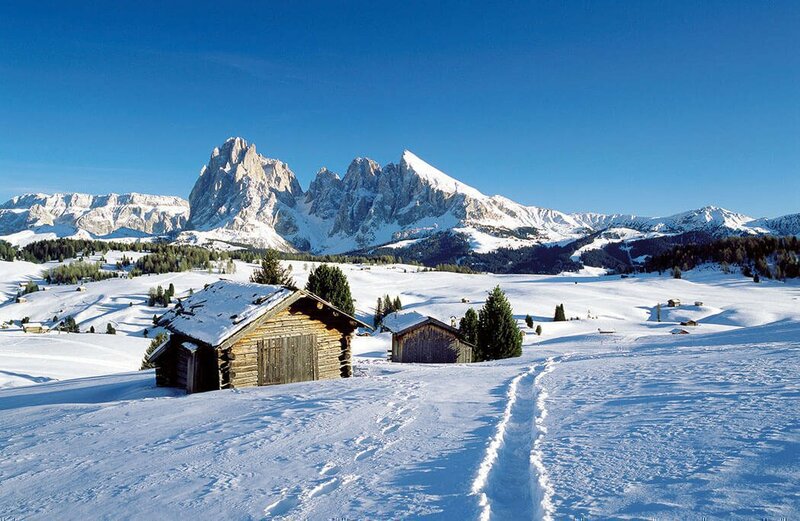 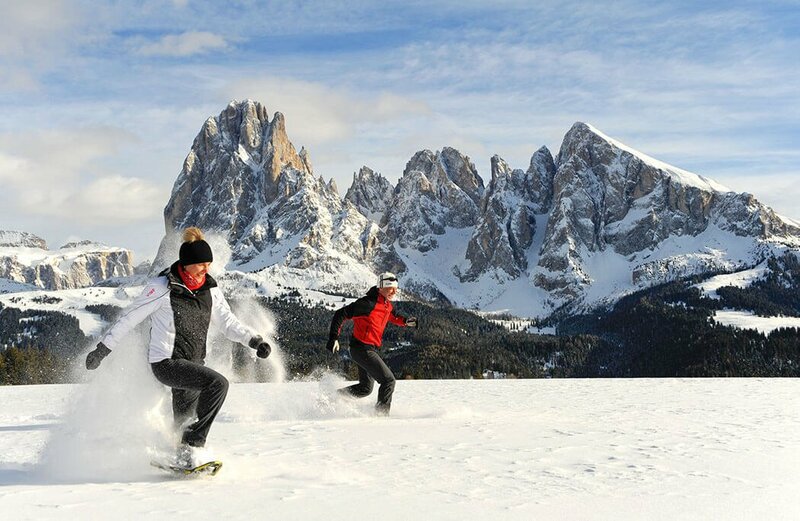 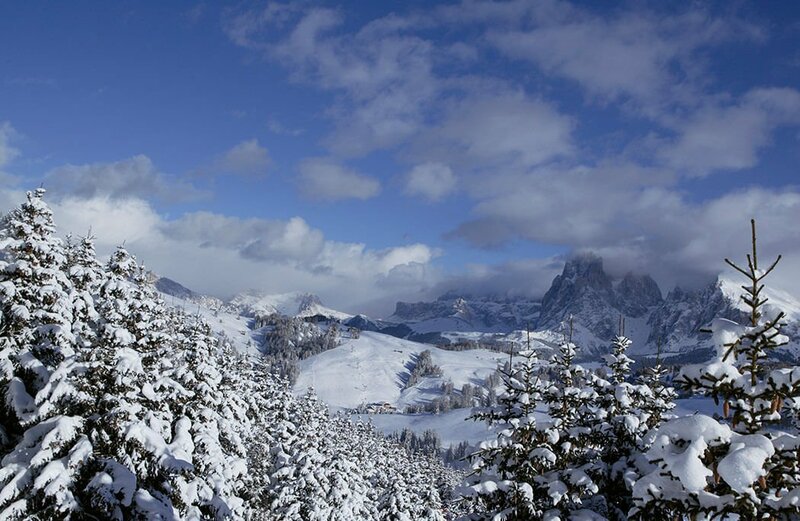 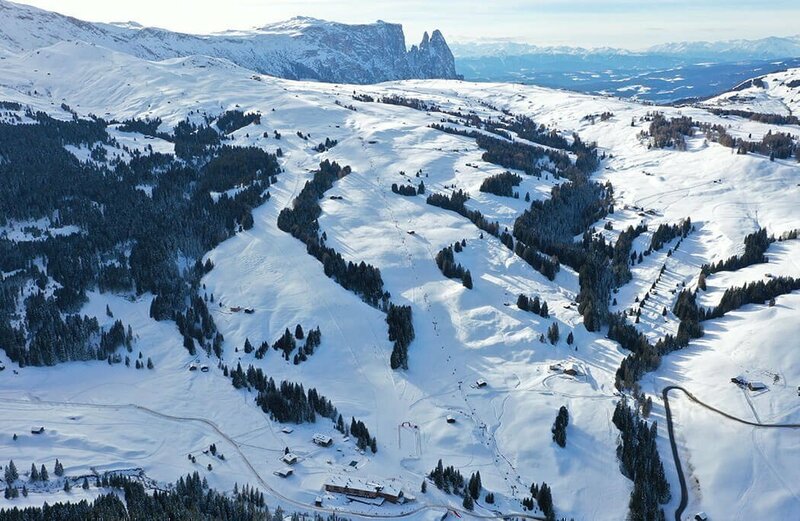 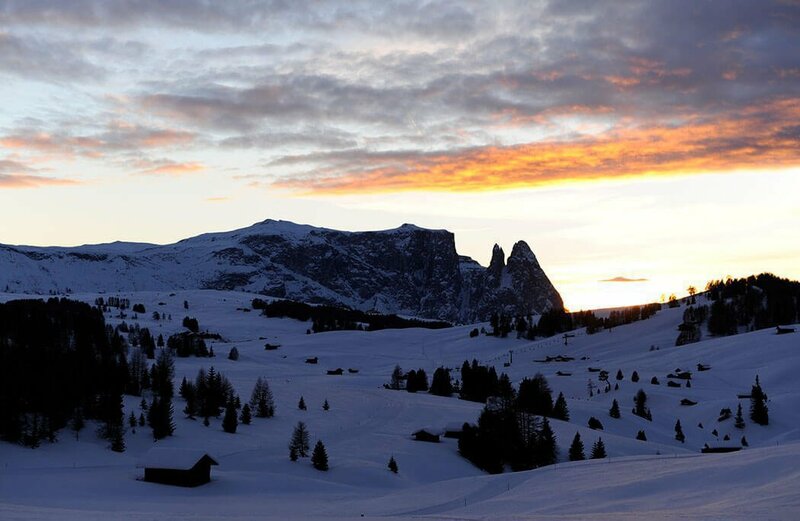 In winter, when the meadows and the forests are covered with snow and ice, the Seiser Alm turns into a white fairy-tale world, from which only the mountains and the forests jut out. 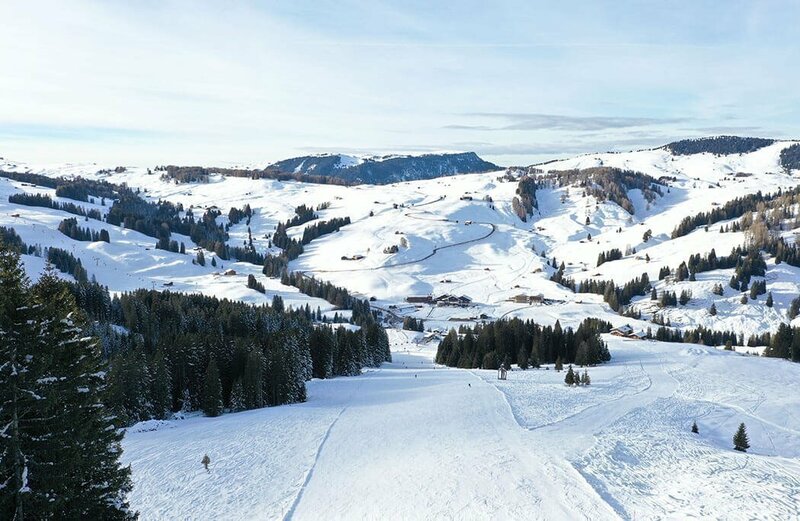 A holiday on the snow-covered alpine pasture allows practicing all kind of winter sports such as skiing, cross-country skiing and toboggan. 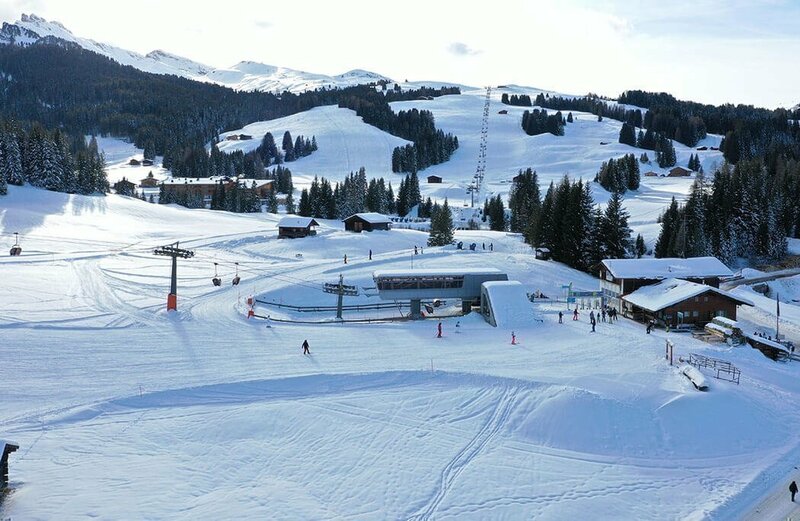 Numerous lift facilities take the guests to the starting points of the more than 60 km long slopes which offer various degrees of difficulty. 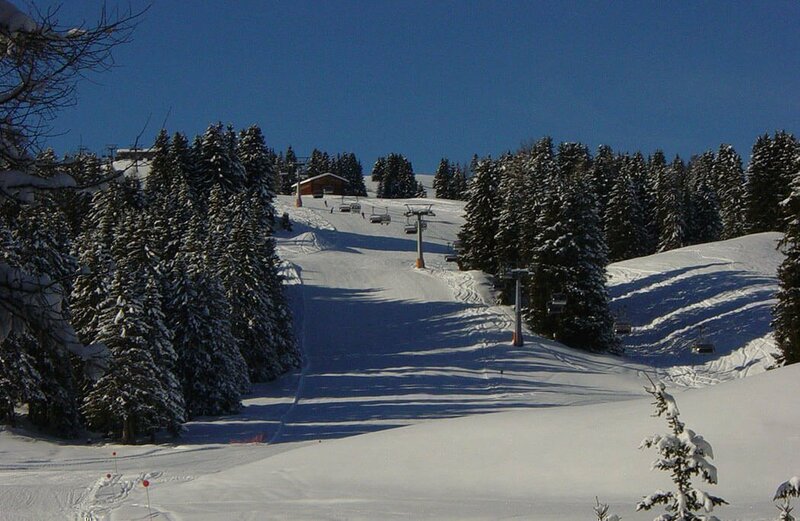 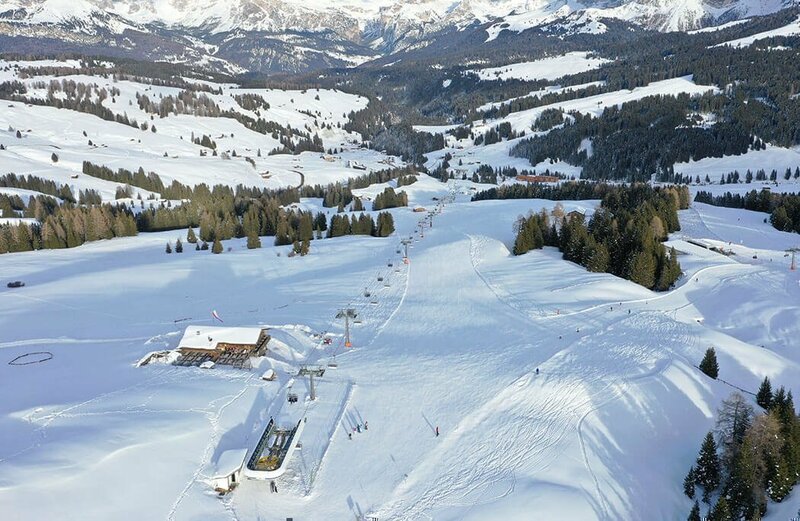 An extensive network of cross-country pistes and toboggan tracks complete the offer for the whole family. 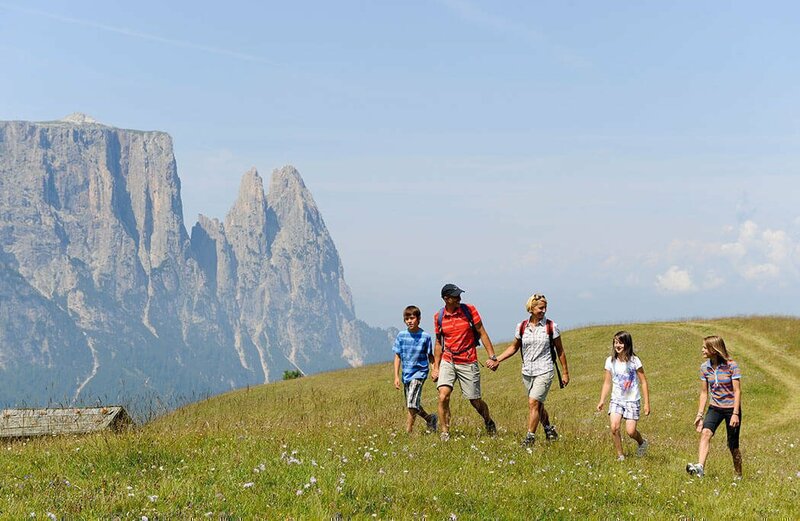 Walkers too can enjoy the breathtaking panorama on extensive walks. 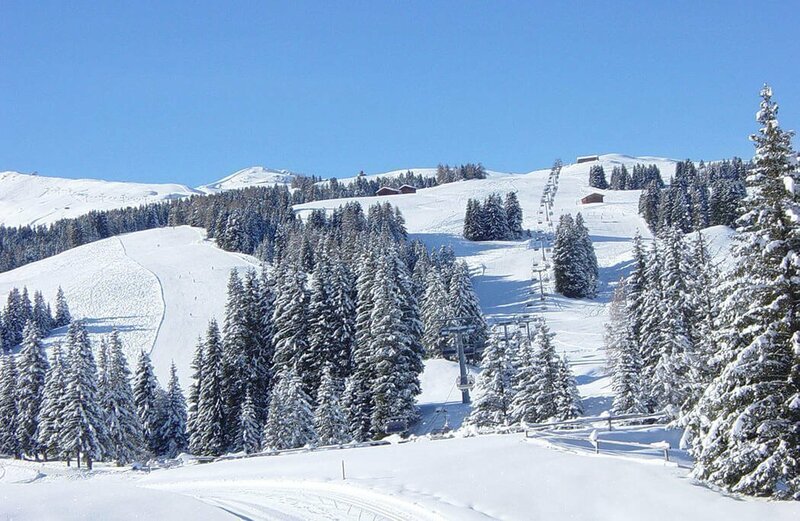 The winter season in this snow sure area runs from December to Easter. 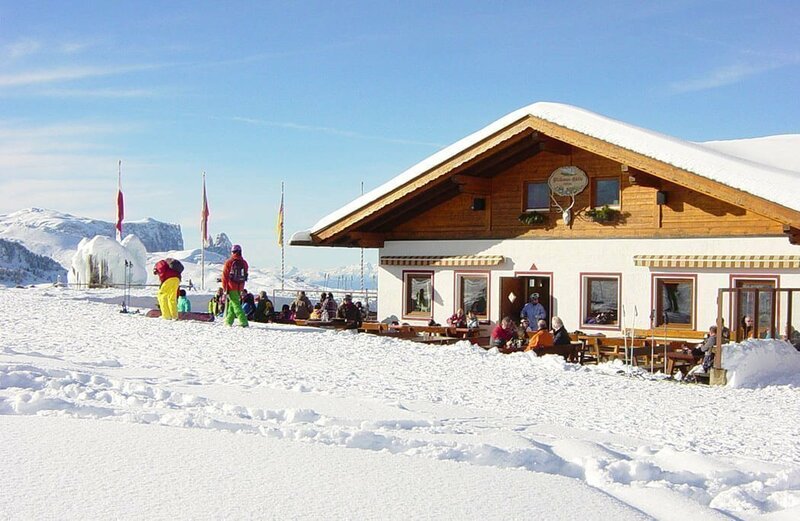 You can hire a toboggan at the Florian lift and ascend quickly and easily to the Williamshütte, the starting point of the toboggan run, which stretches to the Tirlerhütte via the Zallingerhütte and then back to Saltria. 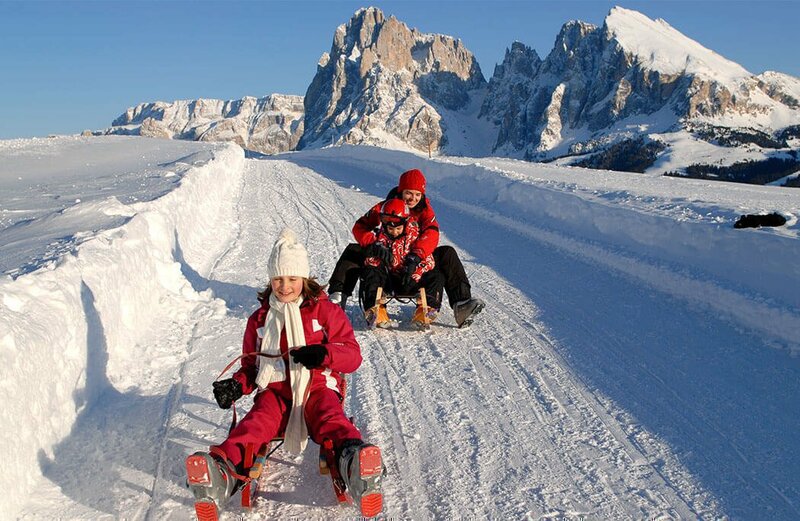 You are welcome to hire a toboggan from us at a cost of €7.00 for the entire day, or €5.00 for the afternoon. 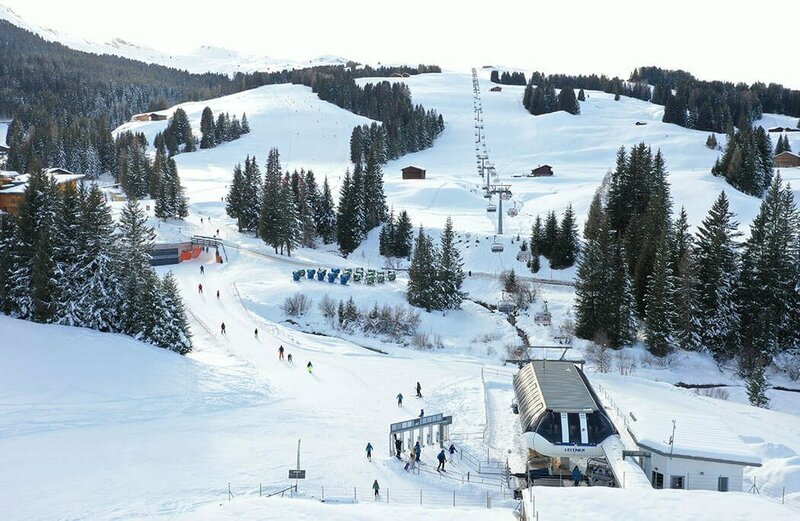 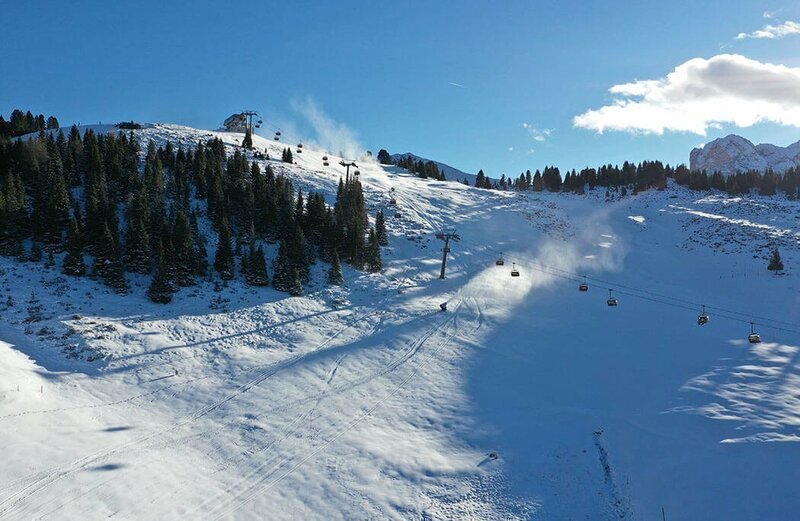 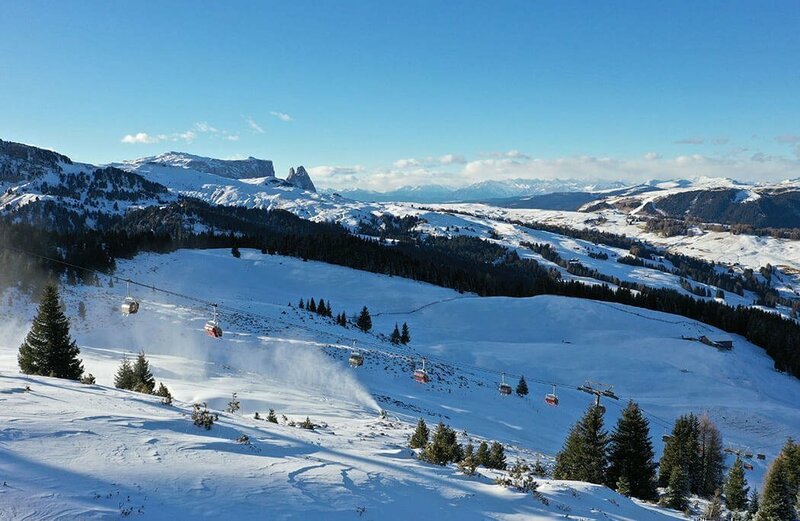 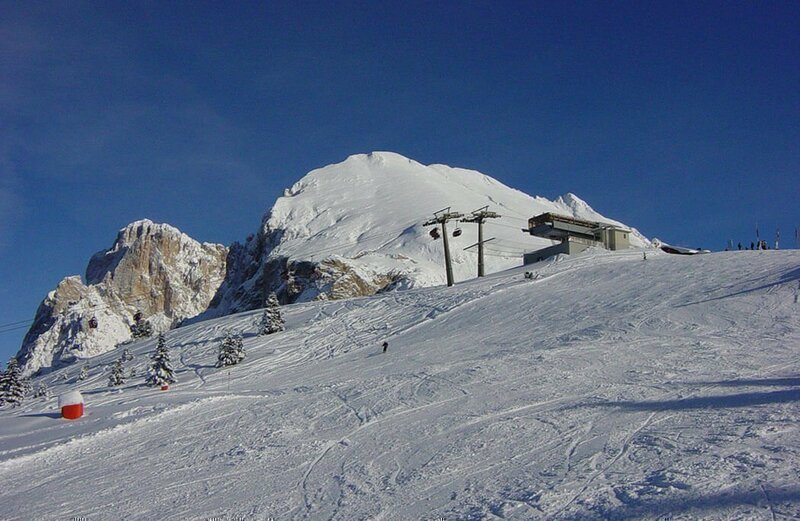 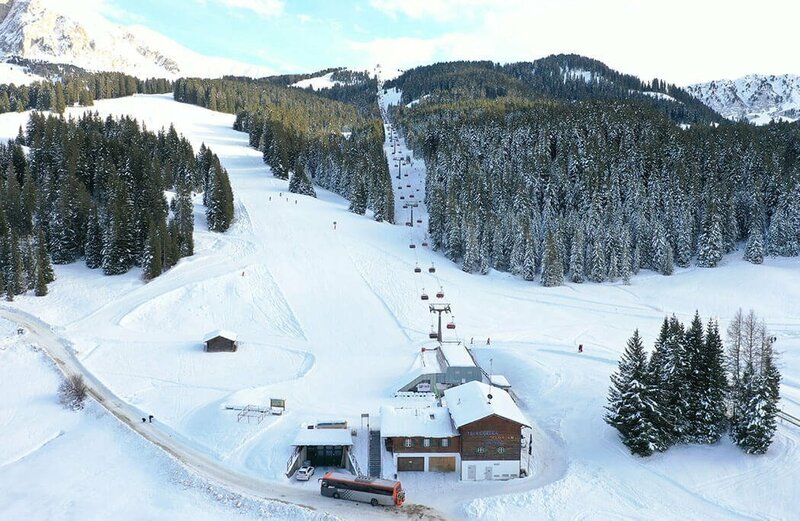 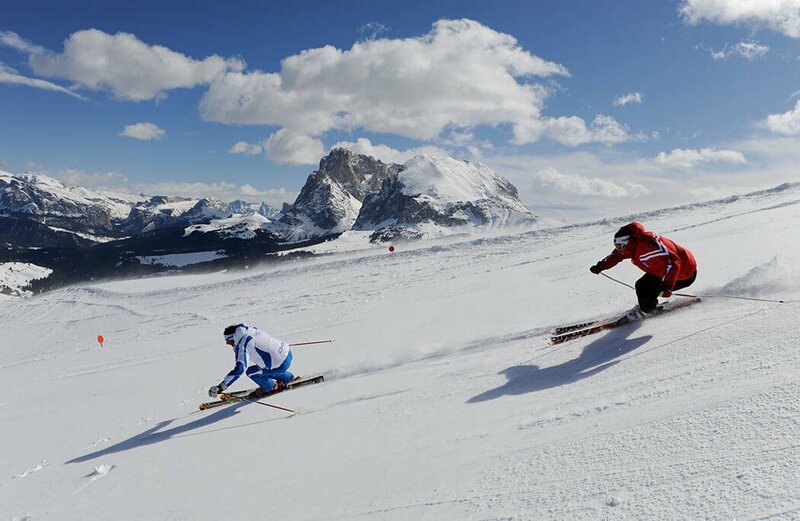 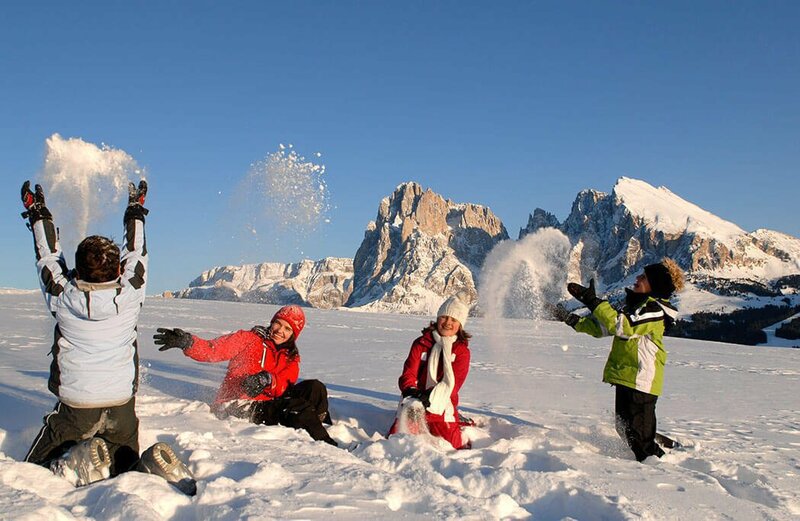 Furthermore, all ski passes from Alpe di Siusi – Val Gardena and the Dolomiti Superski can be purchased at the valley station – open daily from 9am to 4.45pm.